While many may dismiss the offering as a superfluous gimmick, it looks like Samsung wants in on the numbers game, finally. 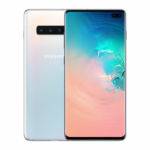 If the latest of leaks around the Samsung Galaxy S10 are to be believed, the upcoming flagship handset from Samsung will be the world’s first smartphone to offer up to 12GB of RAM and up to 1TB of internal storage. That sounds rather ridiculous and awesome at the same time. In the race for bigger numbers, many smartphone makers are being seen providing RAM and internal storage far more than what would be deemed adequate. A budget handset such as Realme 1 comes with a 128GB storage option, while the Realme 2 Pro costs less than INR 20,000 and still offers a solid 8GB of RAM. While experts often contend that this is simply superfluous, it looks like the South Korean giant is happy to jump on this bandwagon. 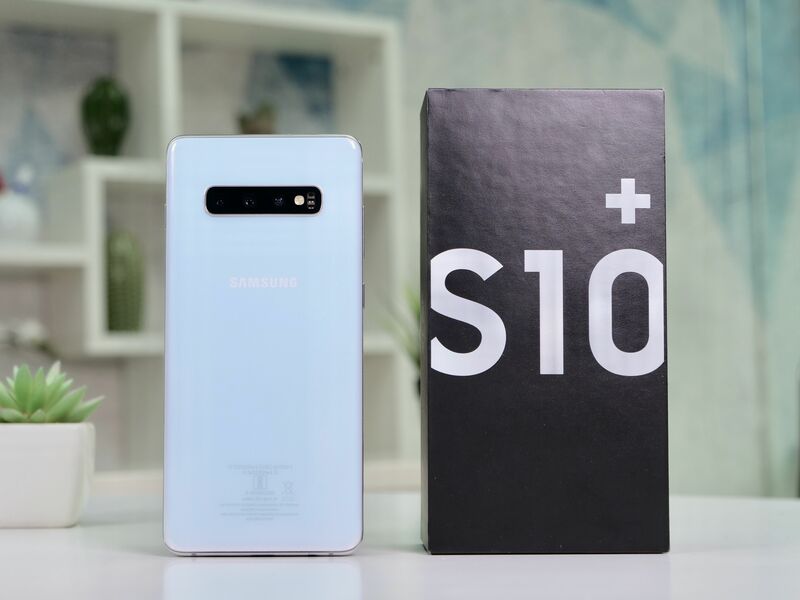 Samsung Galaxy S10 With 12GB RAM, But Which Model? GF Securities, a Chinese market analysis and research firm, reported the development today. The report was published by Chinese tech website IT Home as well. 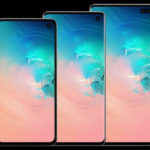 The report says that one of the Samsung Galaxy S10 models will offer 12GB of RAM and 1TB of internal storage, but it does not specify which of the three possible models will offer this mammoth memory configuration. To put things in perspective, we do not have any mobile phone offering more than 8GB of RAM in the market now, and the largest internal storage offered is 512GB. Among the handful of smartphones offering 512GB of internal storage is the Samsung Galaxy Note 9 (Review), but since Galaxy Note phones are larger and are made for heavy-duty usage, that is not surprising. What is somewhat odd is that Samsung is willing to bet on the pull of big numbers for its 2019 Galaxy S family flagship. For this reason, it would be a bit tough to believe that all three possible variants of the Galaxy S10 will come with 12GB of RAM. In all likelihood, we will see this industry-first configuration only on the larger, or ‘Plus’ variant of the device. We know for sure that the new Samsung Galaxy S10 will come in three variants. Of these three, one model will have a humongous 6.7-inch display, with a quad-camera setup at the rear and a dual front camera. This variant is likely to be called the Samsung Galaxy S10+, and if there is to be a 12GB RAM variant, it is more likely that this will be it. 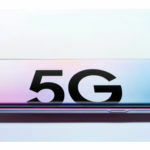 All the Galaxy S10 phones are expected to come equipped with the recently announced Exynos 9820 processor, which is Samsung’s first in-house chipset with a tri-cluster CPU design. 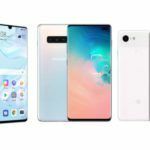 Of the other two models, one will have a 6.4-inch display and triple rear camera, and the other will have a 5.8-inch display with a dual rear camera. Again, for perspective, let us remind you that the Samsung Galaxy S9 comes with a 5.8-inch display, with a Plus variant sporting a 6.2-inch display (Review). Both, however, carry the same dual rear-facing camera. As we reported earlier, we can expect the Samsung Galaxy S10 to come in five color options, based on a suspected leak from the Samsung Developers Conference. 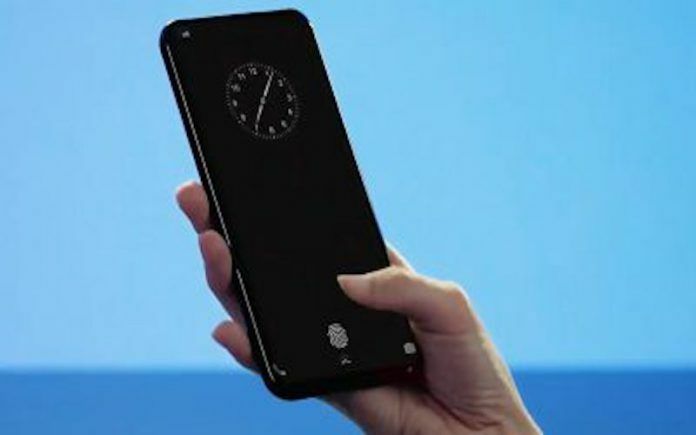 Also, the Samsung Galaxy S10 is reported to be coming in at least one gradient color. 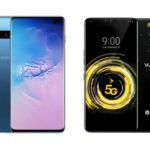 This will help boost its image, because, in a world full of new smartphones offering brilliant gradient-shade backs, the flagship phones by Samsung have remained somewhat Vanilla. With Samsung releasing a new Ice Blue gradient color for its Galaxy S9 and Galaxy S9 Plus in China, it appears that the brand is willing to change track, finally.